Olive oil is a good source of healthy fats for the body. Olive oil helps to fight inflammation and reduces oxidative stress. Olive oil is one of the best sources of monounsaturated fats in nature. Olive oil is one of the most popular cooking oils out there, particularly favoured by health freaks. Olive oil has a huge market all over the world and is available in a number of different variants- extra virgin, virgin and refined. 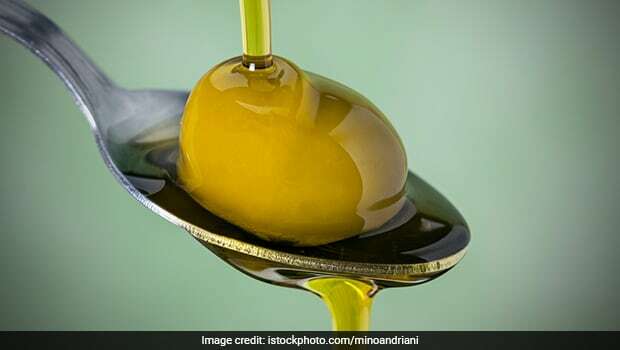 Olive oil is included in a number of trendy diets including Mediterranean diet and ketogenic diet, as it is believed to be a good source of healthy fats for the body. From drizzling it on your vegetable and fruit salads, using it in marinades and even using it as butter or dips, you can use olive oil in a number of ways while cooking. Not only that, olive oil has a number of beauty benefits as well. It has been known to enhance the quality of skin and hair and hence has found its way into our face and hair packs as well. However, one of the best abilities of olive oil is perhaps its role in helping people achieve a healthy weight loss. According to the book, 'Healing Foods' by DK Publishing, olive oil contains more monounsaturated fatty acids than any other natural oil. Monounsaturated fatty acids, according to the book, help regulate blood sugar levels and also help normalise blood clotting. The book says that the oil is easy-to-digest as well. It is one of the best cooking oils because it has a high smoking point. Due to its distinctive taste and flavour, some people even use olive oil to add an extra zing to their dishes at the end of the cooking process. Olive oil, when consumed in carefully proportioned amounts with daily meals, may help you lose weight. However, simply eating as much of the oil or using it for cooking every single dish may not help you achieve your goal of weight loss, as the oil itself is high in calories. According to the United States Department of Agriculture, just a tablespoon full of olive oil contains 119 calories, while a 100 gm serving contains a whopping 884 calories. Extra virgin olive oil and cold-pressed extra virgin olive oil both have 800 calories per 100 gms. The difference between these oils comes from their process of manufacture. Extra virgin olive oil is obtained by crushing the olives and obtaining the fresh juice, and hence, it is higher in natural vitamins and minerals than other variants of the oil. Extra virgin olive oil is purest, as it has been made to undergo no processing and contains no additives either. This is why, this particular variant is most highly recommended by nutritionists and dietitians to their clients and naturally it is priced more than other varieties. Olive oil may help you lose weight. Since extra virgin olive oil is considered to be the best and least processed oil out there, let us look at the health benefits of this oil. 1. 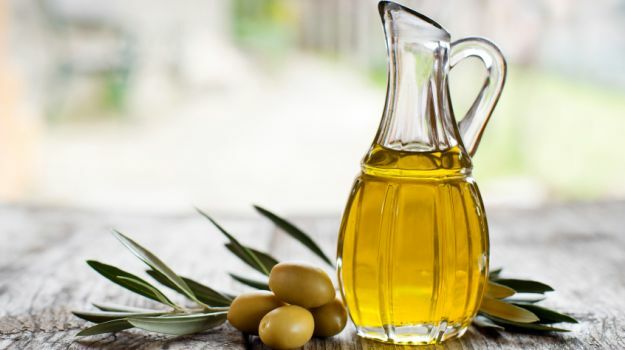 Heart-Friendly: According to the book, 'Healing Foods', olive oil protects against heart ailments by lowering the levels of low-density lipoprotein (LDL) or bad cholesterol in blood and increasing levels of 'healthy' cholesterol or HDL. Moreover, it also contains antioxidants like oleocanthal and oleuropein, known for reducing inflammation, which is a risk factor for heart diseases. 2. Fights Inflammation: As already mentioned, the antioxidants present in extra virgin olive oil fight inflammation and reduce oxidative stress. 3. 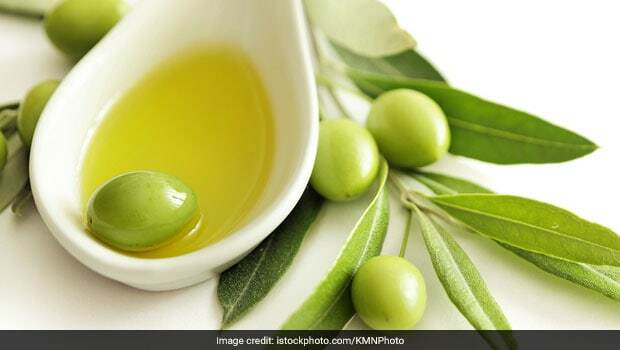 Regulates Blood Sugar: Olive oil may help diabetics regulate their blood sugar levels. This is largely credited to the presence of high levels of monounsaturated fats, which are typically recommended for consumption for diabetics. 4. Promotes Brain Health: Believe it or not, olive oil is also great for the health of the brain. This is credited to the presence of omega-3 and omega-6 fatty acids in extra virgin olive oil. 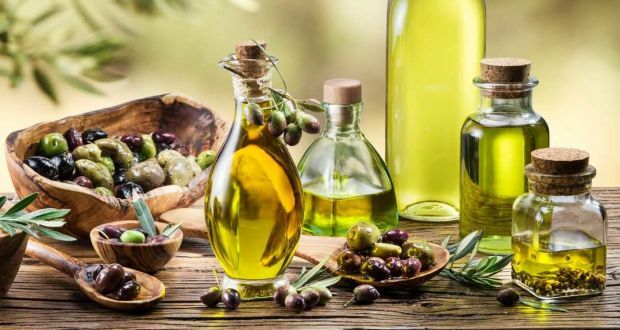 Some scientific studies have credited extra virgin olive oil with protecting the brain tissues with some chemicals that may cause Alzheimer's disease. Olive oil fight inflammation and reduce oxidative stress. 5. Helps In weight loss: Extra virgin olive oil, when consumed in a stipulated amount daily, may help you lose weight. It can be used as a healthy alternative to other fats like butter and refined oils. The fats in olive oil are also great energy boosters, helping you work out better and burn more calories. CommentsOlive oil is considered as a healthy addition to the diet. Some people even consume olive oil supplements to load up on all its health benefits. In some countries, taking a shot of olive oil with some lemon juice, the first thing in the morning, is considered a healthy practice. However, generally it's added to salad dressings, dips and accompaniments like hummus, for sauteing or roasting vegetables, etc. It's always recommended to consult a certified dietitian, before adding any kind of fat to your diet, in order to ascertain the exact amount of that fat you should be consuming on a daily basis.